A new film and back to the stage. — JESSICA DISALVO, ACTRESS. A new film and back to the stage. Last weekend I had the opportunity to film a small role in the short film "Engaged," directed by Dave Scala and starring Daniel K. Isaac (Showtime's Billions) and Ryan Jamaal Swain (FX's Pose). I recorded VO for Total Wireless for a second time, and was put on hold for VO campaigns for Annie's Organic Foods, Avon, My Little Pony, and Spotify. I will play the role of "Agnes" in an Equity Staged Reading of "Embracing the Undertoad," by Robin Rice, part of the NEW WORKS SERIES. Directed by Kenny Wade Marshall. Agnes is petrified of something buried in her past. Life with her lover begins falling apart when her space cadet sister appears, demanding that Agnes open up. If Agnes can't face her fear, the undertow of the unknown may destroy them all. 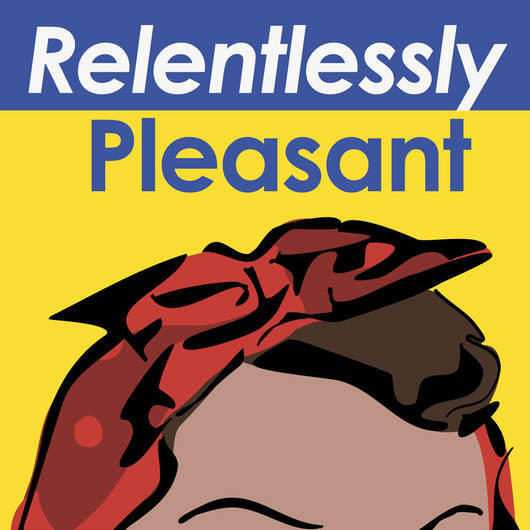 I will take on the role of a social media director named Carla in "Relentlessly Pleasant," written and directed by Jake Lipman. It's the eve of the launch of a new, all-female co-working space, HER(E) SHE. As the staff prepares for its big day, a series of calamities threaten to derail their hard work. A comedy about women, work, and knowing when to lean in. New spots for Weight Watchers!